Our main concern is to be there when you need us. 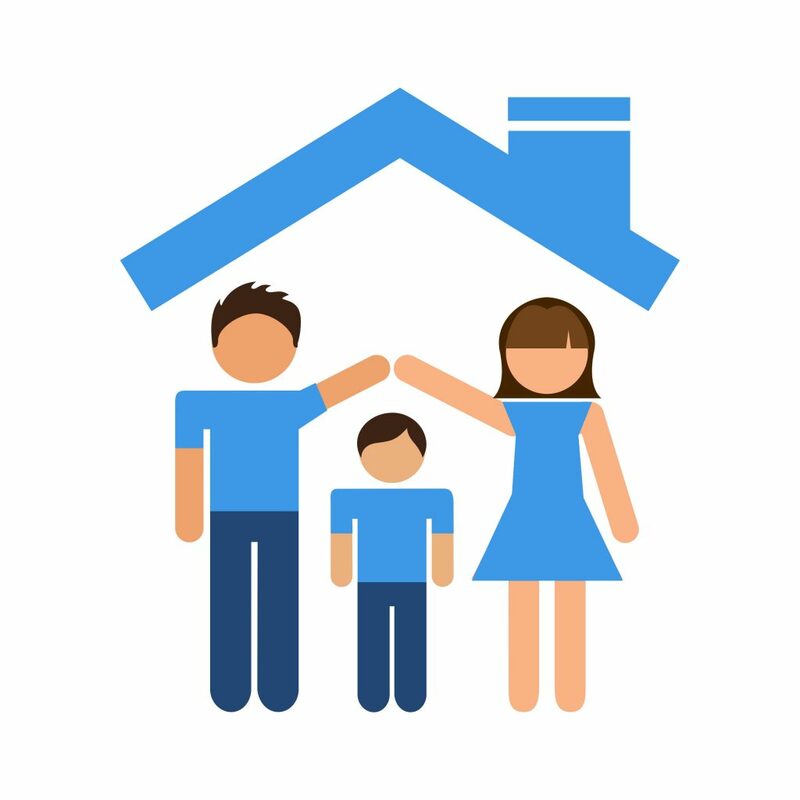 We will assist you with essential issues to deal with your Spanish inheritance, keeping in touch regularly with each of the inheritors, in a way that you do not have to be bothered with the process because you will be sure we do. All you need to do is to attend our indications, which will always be explained on the phone and registered in emails. We offer you complete personal attention, advice, and support to guide you in the process, making easy your inheritance in Spain, being always available to attend you personally in our office ( the previous appointment, to make sure we have reserved enough time for you), by email or on the telephone. Prepare a PoA in Spain or the United Kingdom, to avoid you traveling too many times unnecessarily. 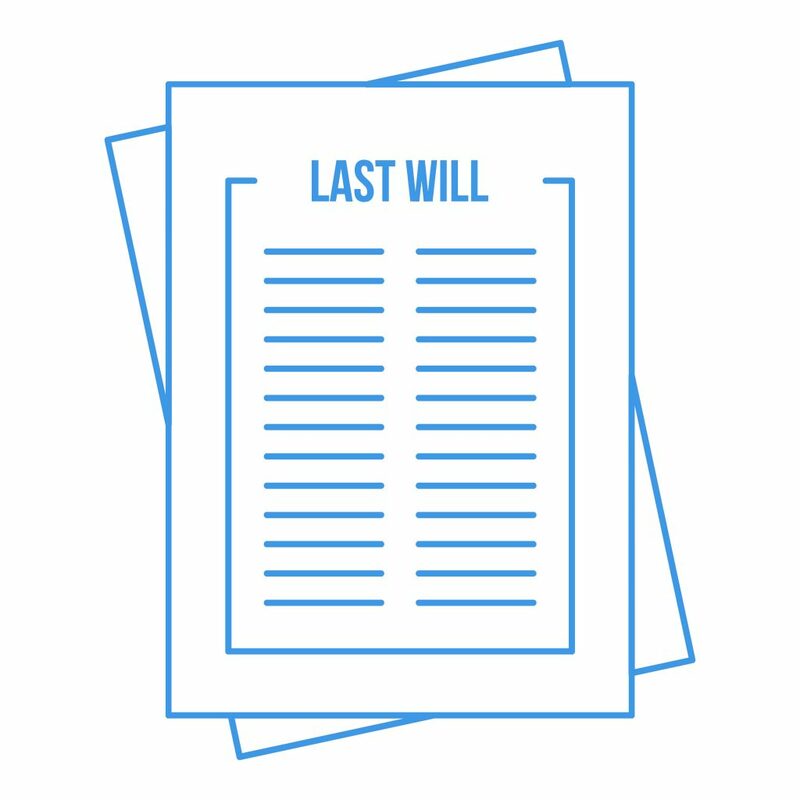 Get from the Notary a copy of the Last Spanish Will granted by the deceased. Prepare the Deed of Acceptance of the Inheritance at the Notary, for you to sign, or us in your representation using the PoA. An exact estimate of the Spanish Inheritance Tax to be paid by each inheritor. Fill the official Forms for the Spanish Inheritance Tax, and pay it in your bank account within the deadline of the six-month term since the demise. Pay to the Town Council the so-called «plusvalía tax» for the inheritance (local tax based on the increase in the value of the land). Registration of the change of ownership at the Land Registry, by presenting the deed and tax paid. Modify holder’s of the inherited bank accounts, of transfer the remaining funds to the new one and close down the old ones. Pass to your name and bank account all utility services and bills. Communicate new owner’s name and title to the community of owners, when applies. Advice and support with the yearly Spanish taxes that inheritors shall assume as new owners. 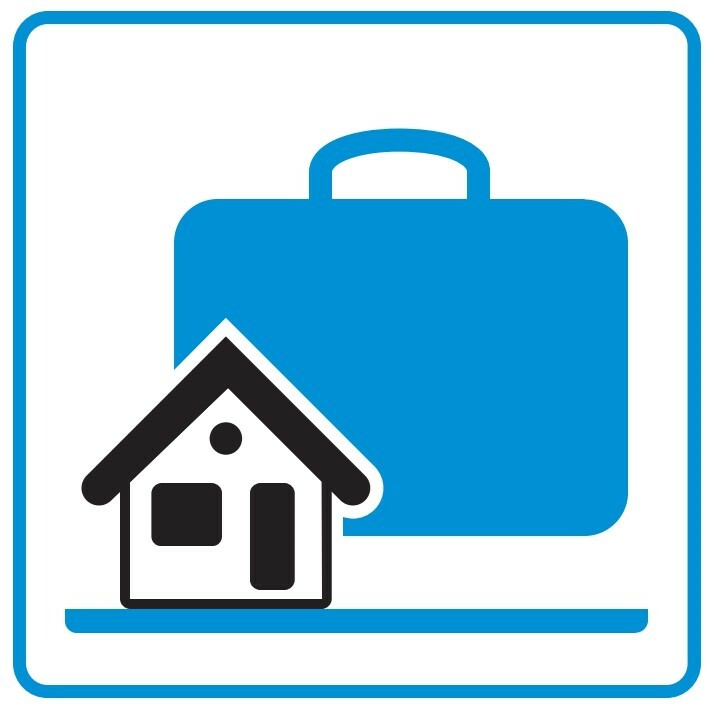 Prepare titles and all documents required just in case inheritors decide to sell the property.